 With more than 50 trampoline beds, TZAP is Bend’s premier family fun destination. Fight your way across the Gladiator Beam, challenge your friends to a Slam Dunk contest, join a sky-high game of Dodgeball, or learn freestyle acrobatics at the Trick Pit. There has never been so much fun under one roof! Our custom park was built with you in mind. There are 8 elements specifically designed for kids age 8 and older. This restriction is in place to ensure the most memorable experience for every jumper. Participants under the age of 7 will be asked to remain in the Junior Jumper attractions.  Our staff team takes pride in the safety, fun, and cleanliness of our park and encourage our customers to do the same.  Junior Jumper Times: TZAP will provide specific “Junior Jumper” times during the week, and on Saturday mornings. CLICK HERE to see the park hours of operation. So what is a “Junior Jumper?”: In our park a Junior Jumper is any participant under 8 years of age. The reason we group these clienteles separately is simple. SAFETY. Jumping on trampolines is considered an action sport, and action sports carry a large amount of inherent risk. An inherent risk means that if the park staff, the jumper, and the equipment are operating efficiently, patrons are still at risk of accidents. Again, this rule is simply in place for your safety. If you have questions or concerns about the safety of our park, please contact our management team. Gladiator Beam: On this element two players will each arm themselves with a Pugil Stick before stepping out onto the battle beam from opposing directions. Once the players meet in the middle the will begin knocking each other side to side until one player falls into the air bag pit below. The player remaining on the beam is victorious. NOTE) This is not a solution for settling household disagreements! Slam Dunk Basketball: TZAP hosts three different Slam Dunk courts providing the ability to adjust each hoop to different heights. This is one of the many ways our park ensures fun for jumpers of all different skills and sizes. Trick Pit: In this portion of the park jumpers will bounce from and elevated trampoline bed before landing in the air bag. The combination of more height and a soft landing provides visitors the chance to test their skills and push the jumping experience to a new level. Flips, twists, grabs, and aerial acrobatics must be attempted in the Trick Pit. Main Court: Our main court is a place for everyone. Gather with your friends and jump high, jump far, and jump FUN! There are flat tramps, angled wall tramps, long runways tramps, and trick blocks throughout the court. Did we mention this is FUN? Dodgeball: 10 players at a time will participate in a traditional game of dodgeball while flying high on trampolines. Eliminate the other team of 5 players to arise victorious. TZAP will occasionally host Dodgeball League Nights. During this event the dodgeball course will be reserved for registered teams only. Teams must be organized by a team captain and register by the tournament deadline. CLICK HERE for further details. Climbing Tower: The hexagon shaped tower is home to 6 auto belay climbing walls. Each participant will be harnessed in by the tower guards before being sent on their way. Stay alert because these are not your average climbing walls! Ninja Course: Three lanes of obstacles with varying levels of difficulty; this course challenge even the most experienced of ninja masters!